A couple of weeks ago, I had the pleasure of running The Tea Tent at this summers ‘The Country Brocante’. The setting could not have been more perfect, surrounded by the castle ruins in the Cowdray Estate. Nestled into the beautiful courtyard beside so many exciting and beautiful stalls, the weekend was a great success! Our selection of exciting cakes went down a treat with stallholders and visitors alike, and our savoury cake lunches were going like hot cakes! It is always a pleasure to meet such interesting and like-minded people at events such as these. While the cake continued to fly out of The Tea Tent, I took a moment to chat with Garden Designer, Simon Hewitt (pictured below). 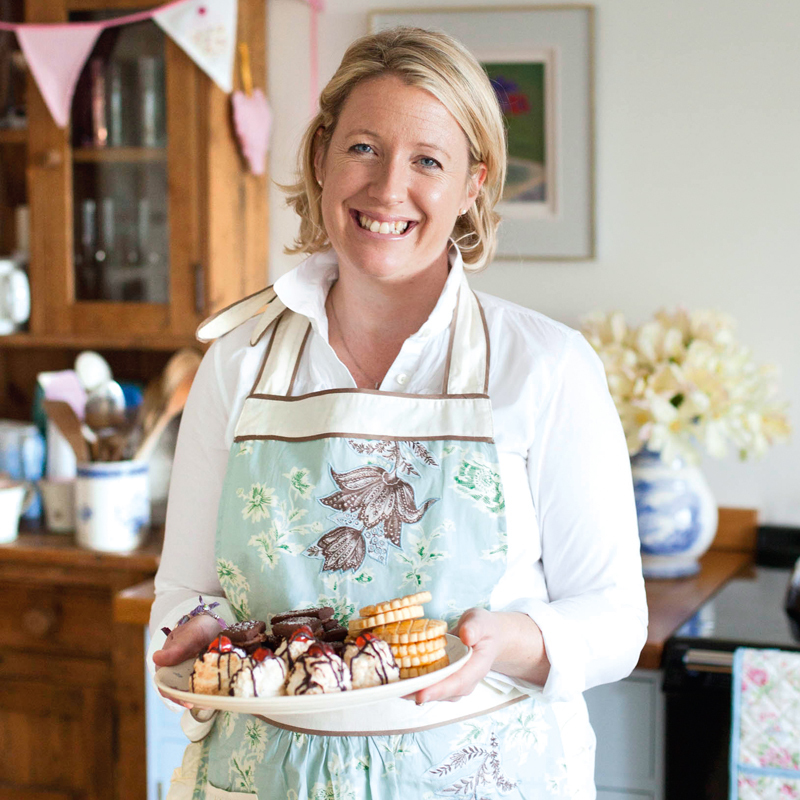 I look forward to doing more events such as The Country Brocante in the future, so watch out for more information on other opportunities to try some of my bakes for yourself!